So you are finally under contract on that perfect home, congrats! What happens next? What should you be doing… or not doing during the closing process? Below we have focused on some things you should NOT do during the VA purchase process. The same tips below also apply to the VA refinance process. Employment – Should be pretty obvious, but do not quit or change jobs during the loan process. Especially not before talking to your VA loan specialist in advance. Credit – do not apply for new credit. The inquires on your credit report can have an impact on your credit score. Plus any new debt can have a significant impact on your debt to income ratios and getting qualified for your VA loan. Also, do not close any credit account or charge up any existing credit accounts. Changes like these can impact your credit score. Bank Deposits – Be sure you are prepared to document all bank deposits over the last two months outside of normal payroll deposits. As for cash – best practice is to avoid cash deposits all together while going through the loan approval process. Be truthful – again, this should be pretty obvious. But be sure you are telling the truth to your loan advisor. There are many checks and balances that occur today in the VA underwriting process. Everything is double checked and verified, as a result the truth will always comes out. Additionally, when you are untruthful you are not only creating delays, but could also be breaking the law. Be prompt – The time is takes to close greatly depends on you the buyer. Be prompt, respond quickly to your VA loan officers requests. Doing this will insure you meet your set closing date. VA Mortgage Hub is Florida’s leading VA home financing resource. Questions? 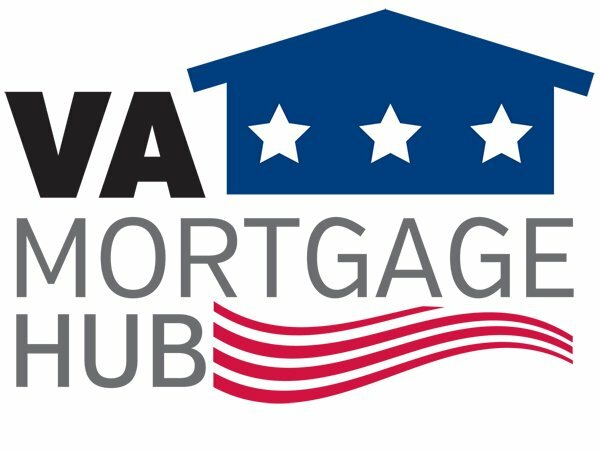 Please call us at ph: 800-691-8826 or just submit the quick Info Request Form here and a VA loan specialist will contact you.